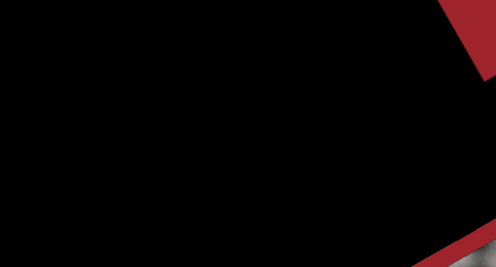 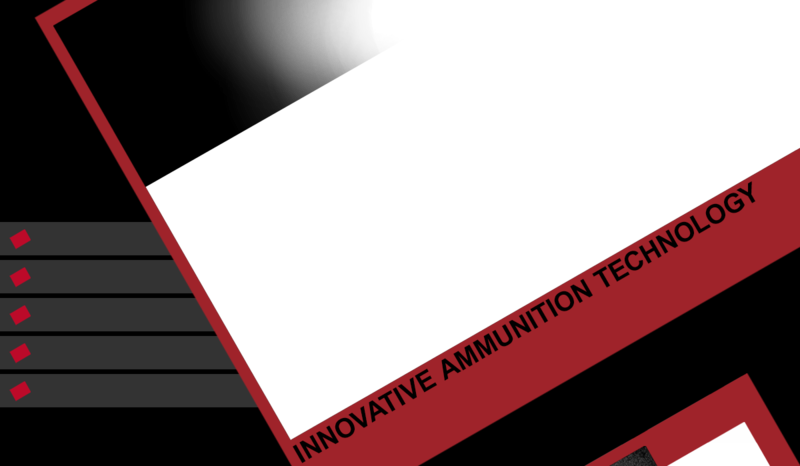 Shell Shock Technologies, LLC (Shell Tech) is a technology and manufacturing company focused on developing innovative case technologies for the ammunition industry. 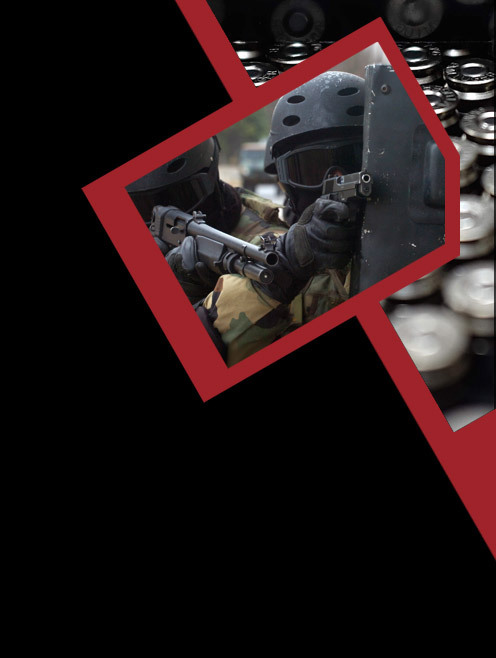 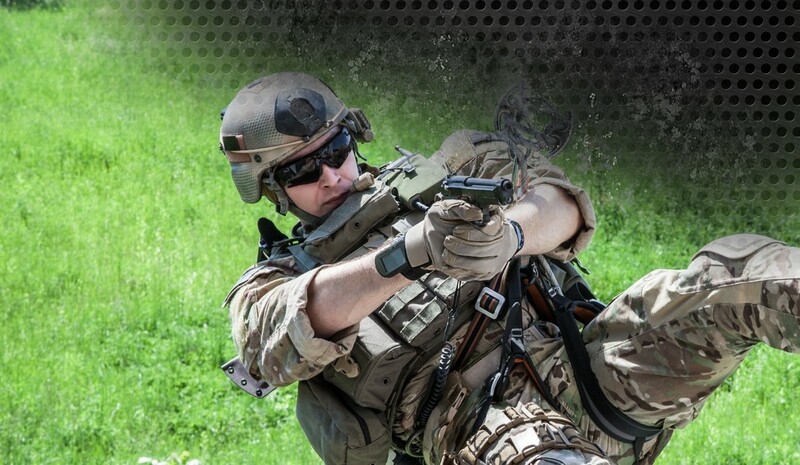 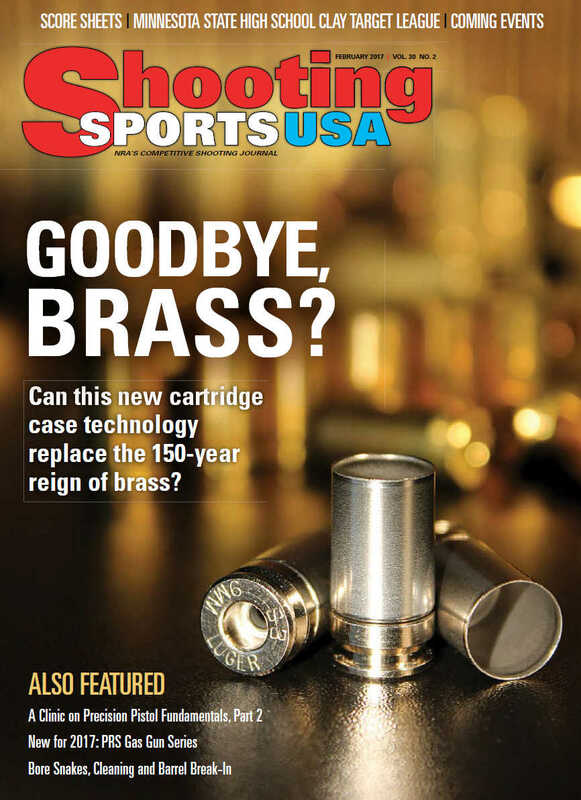 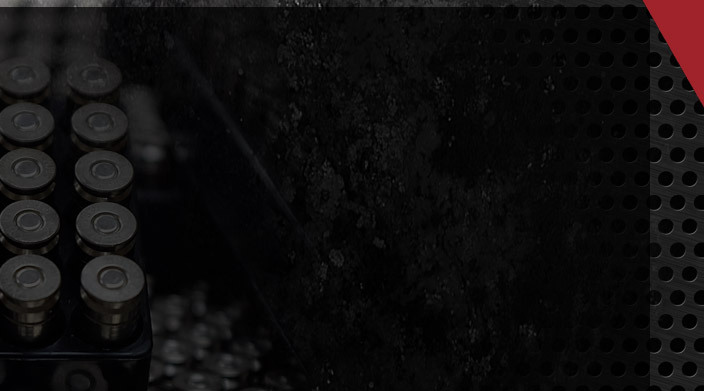 Shell Tech is a component manufacturer supplying its revolutionary two-piece Nickel Alloy Shell (NAS3) case technology to the shooting sports market, as well as to U.S. and foreign ammunition manufacturers, law enforcement, military and other government agencies. 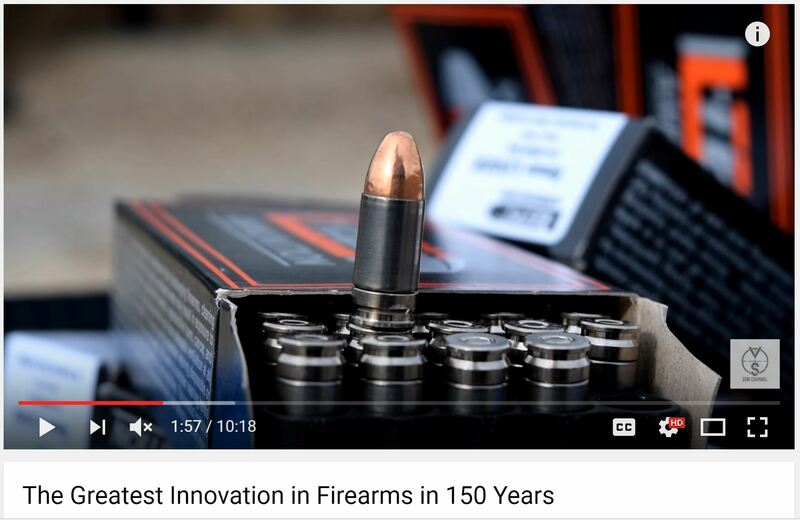 Shell Tech does not load ammunition. 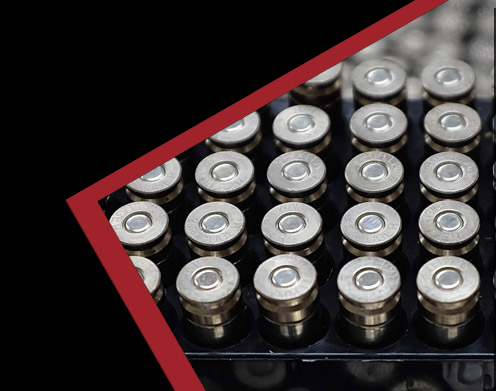 Shell Tech’s NAS3 technology is applicable to all small caliber center-fire pistol and rifle ammunition. 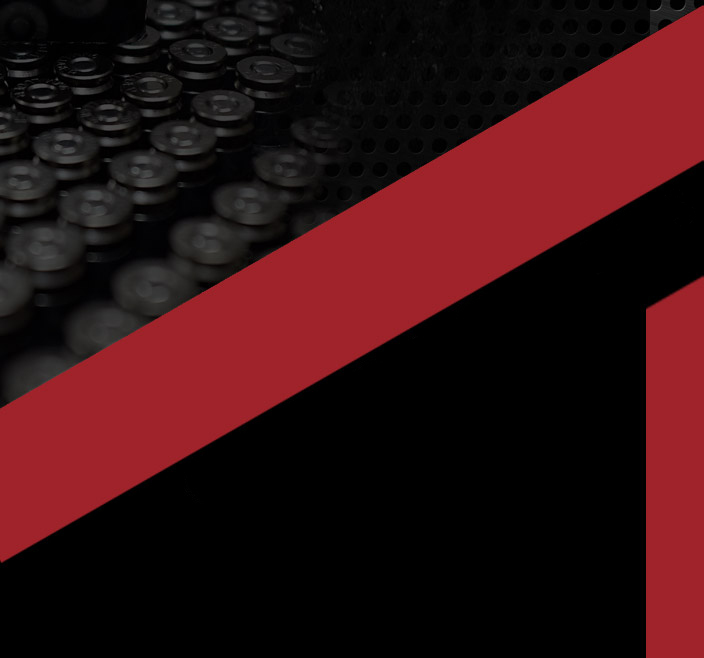 9mm cases are available now, additional calibers coming soon. 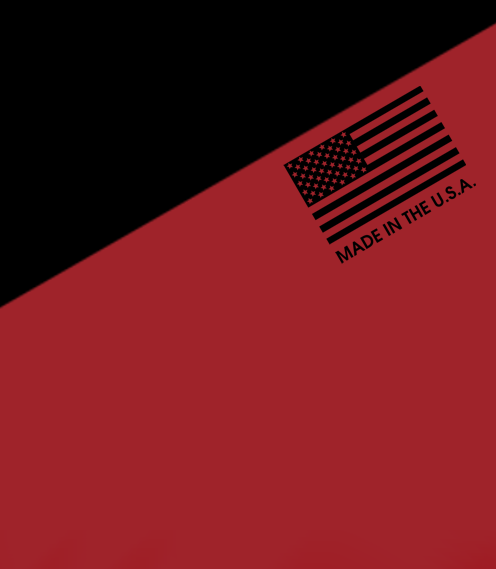 All Shell Tech products are proudly made in the USA.